South actress Ileana D'Cruz will be seen romancing with Shahid Kapoor in director Rajkumar Santoshi's upcoming film. 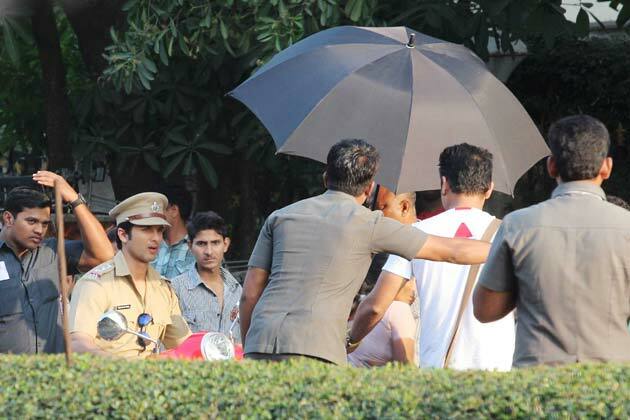 The film titled 'Phata Poster Nikla Hero' is a Bollywood masala entertainer. The film is to be directed by Rajkumar Santoshi, who has given hits like 'Ghayal', 'Andaz Apna Apna', 'Ajab Prem Ki Ghazab Kahani', will feature Shahid and Ileana in the lead. 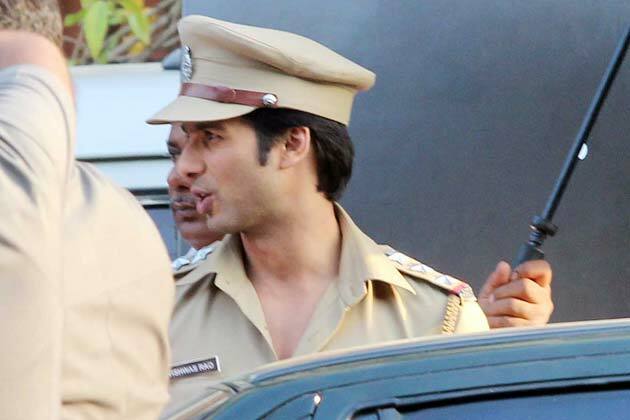 Shahid is seen in a police uniform on the sets of the film. 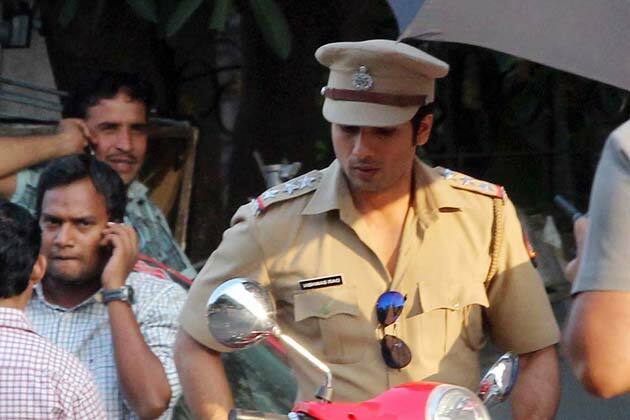 Shahid Kapoor tweeted on November 2 that 'Phata Poster Nikhla Hero' has started to roll and was expected to be completed by February 2013. 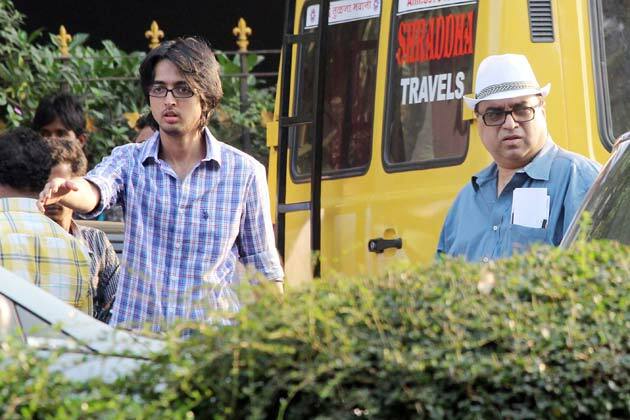 The film will be produced by Ramesh Taurani's Tips Films. 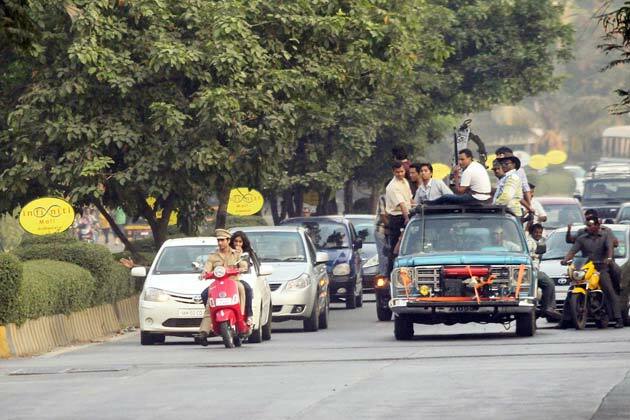 The film has been produced by Ramesh Taurani, Ronnie Screwvala and Siddharth Roy Kapur. 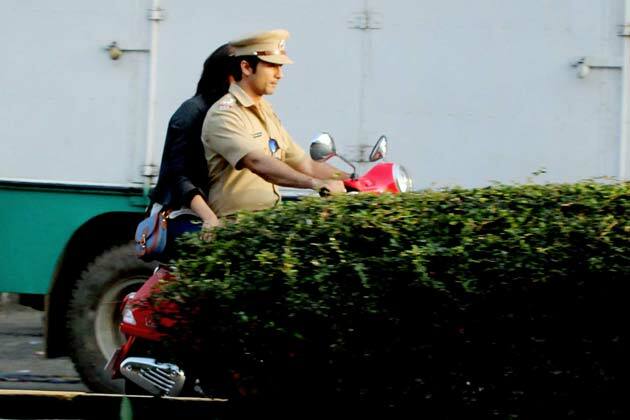 Shahid and Illeana take a scooter ride in a shooting sequence of the film. Talking about 'Phata Poster Nikla Hero', Taurani said the film is a full fledged masala entertainer with elements of romance and action. It is an original story and not a remake. The film went on the floors from November and will release next year. It is said that Shahid Kapoor has been confirmed for Prabhu Deva's next film, Namak, opposite Katrina Kaif, which is expected to go on floors early 2013. 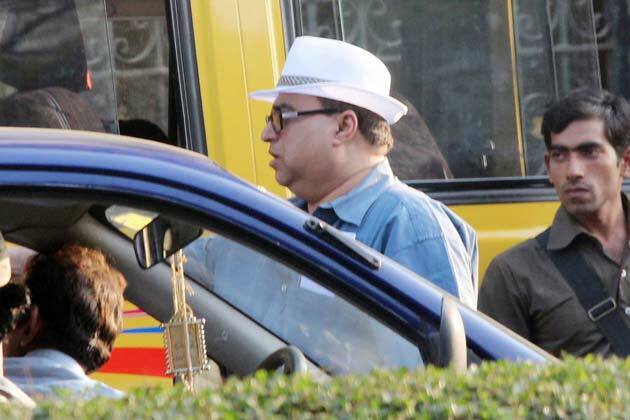 Ramesh Taurani is seen on the sets of the film chatting with Shahid Kapoor. 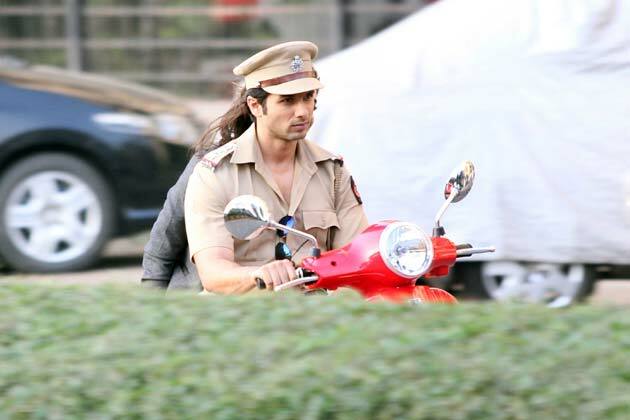 Shahid's 'Teri Meri Kahaani' wasn't a success and a lot of hopes are pinned on PPNH. We wish the star well for his upcoming ventures. Ileana D’Cruz is a beautiful actress and talented. Thanks for this post because these types of post are demand today.